P.S. 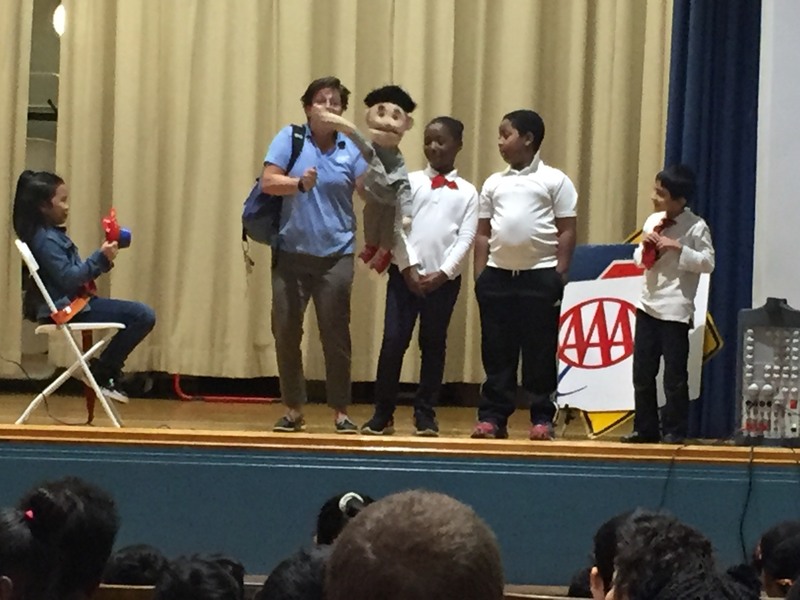 135Q students enjoyed an AAA assembly program about School Bus Safety. 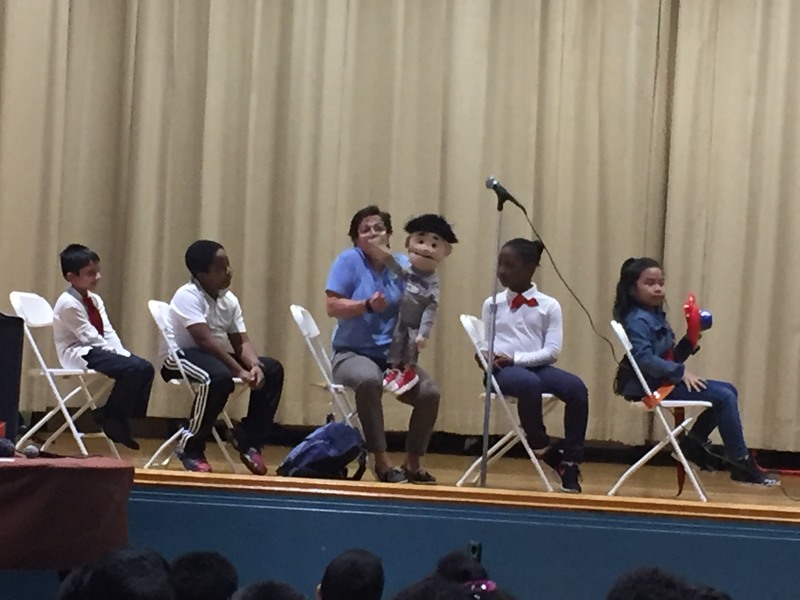 They learned about appropriate behavior, seating safety, loading and unloading, and some emergency procedures. Posted in Uncategorized on November 22, 2016 by hmir3.